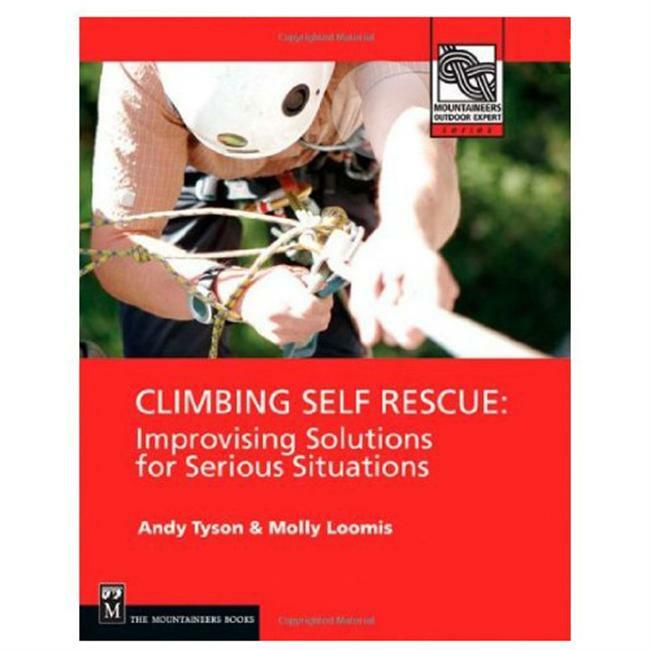 The updated edition of NOLS Wilderness Mountaineering is a field text written specifically for NOLS mountaineering course participants and other aspiring wilderness mountaineers. 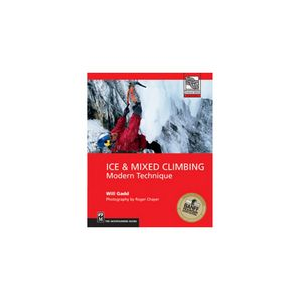 From glacier travel to ice climbing techniques to winter-camping skills, NOLS Wilderness Mountaineering provides useful information to make your next trip a success. 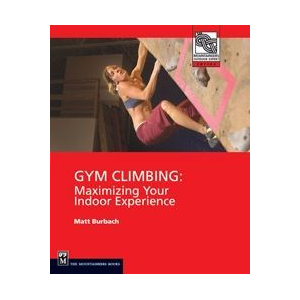 You don't want to start up the mountain without the knowledge to get to the top and get back in one piece, so crack open this book and start practicing the necessary techniques to ensure you're ready when the day comes to head for the summit. By: Phil Powers Edition: Second Edition, 2000 Published by: Stackpole Books Pages: 226 ISBN #: 0811730867 This book is for climbers from novice to expert, and includes suggestions for rock, snow, glacier, and ice climbing; tips on climbing skills, equipment, and safety practices; lessons on rope handling, axe use, ascent and decent methods and more. 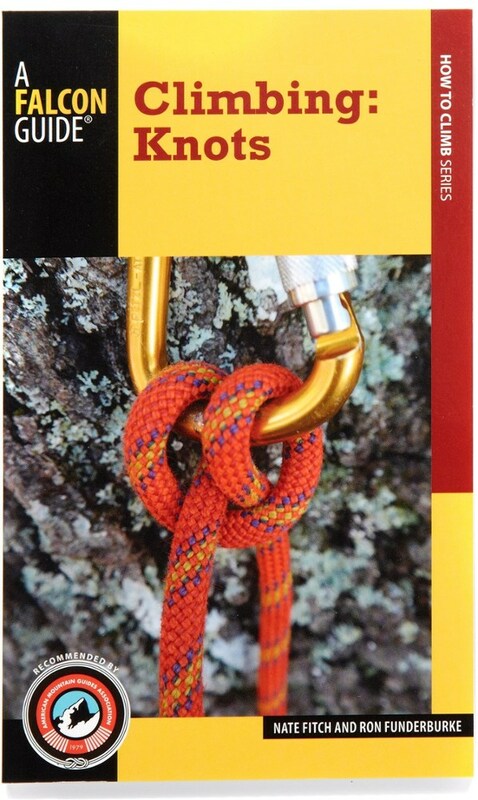 Fully illustrated with over 50 line drawings of often-used knots, cords, anchors, axes, safety systems, and movement techniques. 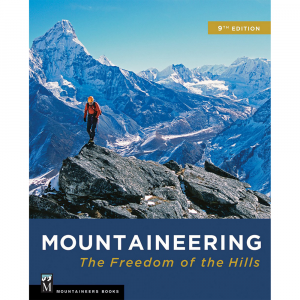 About the author: Phil Powers began climbing in Oklahoma at the age of fifteen. 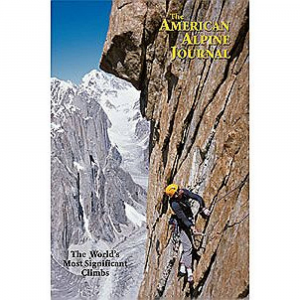 Since then, his achievements have included the first ascent of the Washburn Face of Mount McKinley, the first winter traverse of the Cathedral Group in the Grand Tetons, and a new 23-pitch rock route on Lukpilla Brakk and the first American ascent of Gasherbrum II in Pakistan. In 1993, Phil successfully summitted K2, the world's second tallest peak. After a long stint as an instructor and then Development and Partnerships Director at the National Outdoor Leadership School, Phil is currently a partner in the Jackson Hole Mountain Guides. 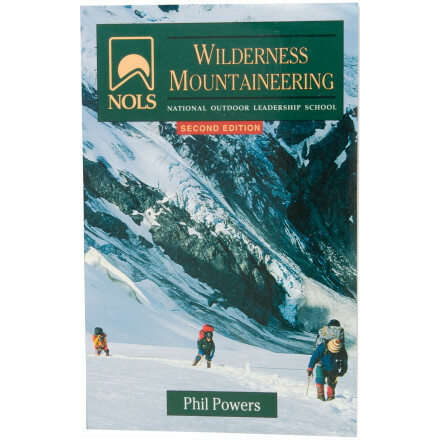 The Stackpole Books NOLS Wilderness Mountaineering is not available from the stores we monitor. It was last seen March 18, 2015	at REI.